We valuate any movables or immovable property such as your loose assets, vehicles, trucks, trailers, mining and construction equipment, agricultural equipment and properties (residential, commercial, industrial, agricultural). Contact SA Group on +27 (0) 51 445 2031 or +27 (0) 79 792 4012 or email to info@sagrouponline.co.za for your free quotation. 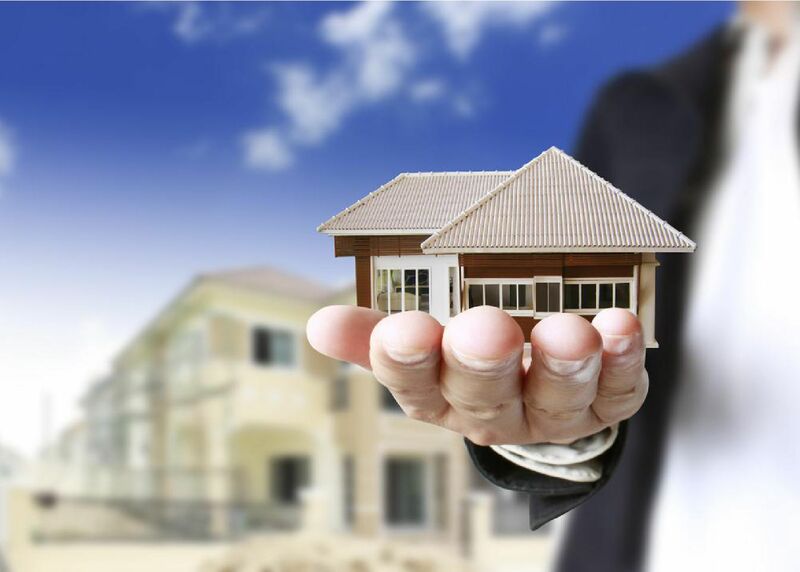 Our agents offer to visit you for a professional valuation anywhere in South Africa.